Nowadays, Android Smartphones have become a tool of fun and entertainment. You might have a 5-inch ultra HD smartphone or a 1080 pixel HD mobile. But what’s the use of owning it when you don’t have a simple Movie app. You can get the various type of apps on Google Play store varying from a simple calculator to a highly functional CAD design app. But the most popular apps among users are that of entertainment and Movie apps. Below we will discuss some of the best Movie apps for Indian User. Through these movie apps, you can get unlimited entertainment on your smartphone. Also, you can browse thousands of Movies based on genres and production. 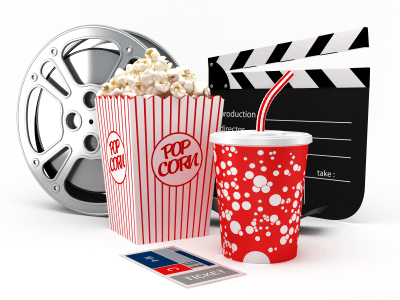 Let’s have a look at the top 5 Movie apps for Indian User.Movie apps. Below we will discuss some of the best Movie apps for Indian User. Through these movie apps, you can get unlimited entertainment on your smartphone. Also, you can browse thousands of Movies based on genres and production. Let’s have a look at the top 5 Movie apps for Indian User. Netflix was recently introduced to Indian users. It contains a large database of Hollywood movies and TV shows. 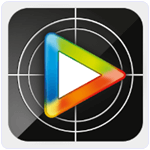 It is a highly popular movie app around the world and has a rating of 4.5 on Google Play store. You can get Netflix for free on Play Store. 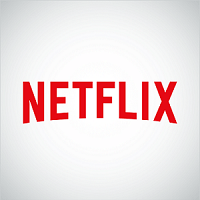 While installing Netflix for the first time, you will get a 1-month subscription for free. During this time period, you can watch unlimited movies and TV shows. You might know about Hotstar. It is one of the most popular app used in India. 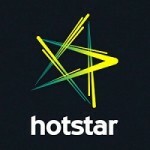 Hotstar contains both Hollywood and Bollywood movies with Tv shows. You can also watch episodes of famous Tv channels such as Star Plus and Life OK. Hotstar is also popular for streaming most of the live matches of Cricket and Football. This app is free of cost and does not require any type of subscription. 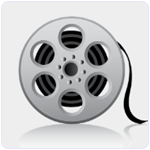 Free Movies is an app that contains the largest database of movies from all around the world. You can watch any type of movie with multiple genres. This app is free of cost and does not require and type of subscription. Most of the movies are user generated and are watched by millions are around the world. Wynk Movies provides both Hollywood and Bollywood movies in High quality. One of the best features of Wynk app is that you can save your favorite movie so that you can watch it later. You can also watch upcoming movie trailers through this app. The only downfall is that you have to subscribe to watch movies. There are many type of subscription packages available on this app. This app is a user favorite app and is used by millions in India. 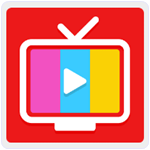 Hungama movies is a fee to use app which contains thousands of both Hollywood and Bollywood movies. It provides both HD and Standard quality movies. This app has more than a million users in India and is rated as one of the top apps in Google Play Store. These were some of the most popular and best 5 Movie apps for Indian User. Do you agree with our list. Subscribe our newsletter for more articles and tech news.